Don’t risk your family’s future by making these mistakes with your life insurance. Life insurance is designed to provide your loved ones with a sense of financial stability in the event of your unexpected death. This is why it’s so vital to secure this type of coverage. However, as you shop around for the right policy, there are mistakes that could end up costing your loved ones. Avoid these mistakes to ensure that your family has the comprehensive coverage that they need. There are two basic types of life insurance: term life and permanent life. Term policies offer a set amount of coverage for a set amount of time. 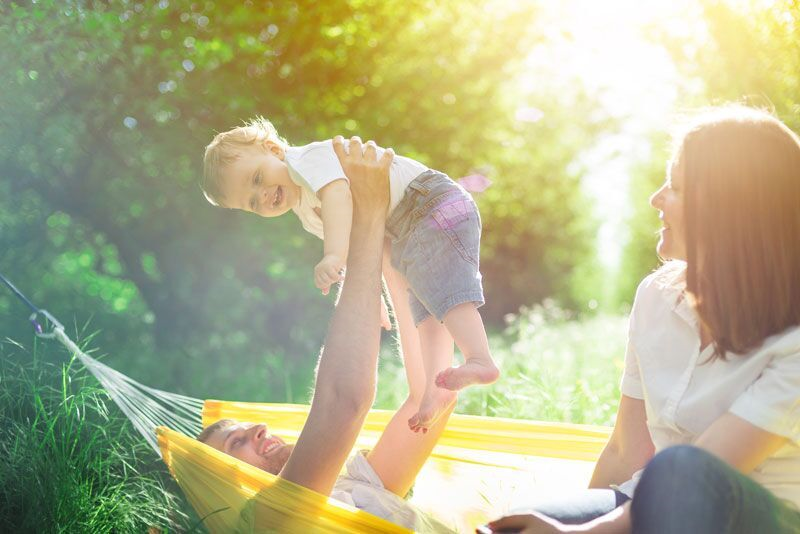 Permanent life policies offer coverage that does not expire, and they offer the policyholder the opportunity to build cash value that they can draw against later on. For the most part, term life policies are better for most people as they are clear cut and more affordable. Permanent life policies tend to be better suited for those with a considerable amount of disposable income who wish to diversify their investments. Another common mistake is choosing an insufficient life insurance coverage amount. Before selecting your death benefit, it’s important that you do some research and actually calculate how much money your loved ones will need to maintain their day-to-day lives. Things like your debts, ongoing financial obligations, child-rearing expenses, funeral costs, and lost income are all things that you need to take into account when determining the right life insurance coverage amount. These are some of the major mistakes that you need to avoid when looking for the right life insurance. Do you need further assistance with securing the right life insurance for your loved ones? Then contact the experts at Udell Family Insurance. We are ready to get you the coverage that you need today.